Despite the growing number of crypo wallets and transactions, Bitcoin remains a niche product. To become a popular means of payment, it must be accepted by large trading networks and payment systems. Widespread use of Bitcoins depends on the ability of people to pay their bills and purchases in cryptocurrencies. 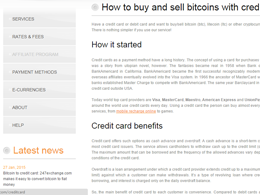 This means that we need to combine Bitcoin and credit cards. 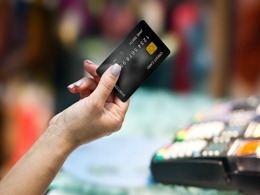 Using cryptocurrencies based on card infrastructure, users will have an access to nearly 30 million retail outlets around the world. 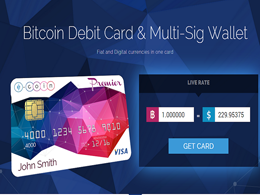 How to combine the card infrastructure and Bitcoin? 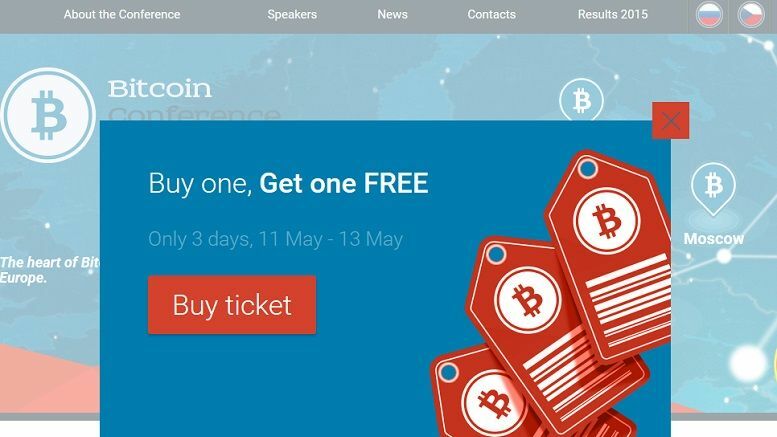 Wirex Limited founder Pavel Matveev, who will speak at Blockchain & Bitcoin Conference Prague, will cover this topic. 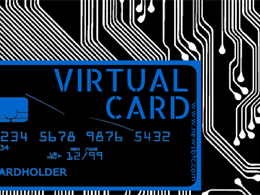 Can card networks make Bitcoin a mainstream? Pavel Matveev’s speech will provide an answer to this and other questions on May 19 in Prague. Hurry up to join us! 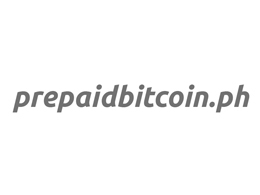 PrepaidBitcoin: Buy Prepaid cards in the Philippines!